The most beautiful 2D action RPG in history, which enchanted over a million adventurers on the PlayStation®3 and PlayStation®Vita, is journeying to the PlayStation®4! With refined artwork and 4K compatibility, exploring dungeons and battling dragons has never looked so spellbinding. The soundtrack of swords and sorcery has also been revamped and re-recorded by a live orchestra. These improvements and more are conjuring a new era of high-fantasy adventure! No new content, same flaws, such as the paper thin story and the divisive character designs. For good and for bad, this is the same Dragon's Crown you fell in love with (or not) all those years ago- adjust your expectations accordingly, and you'll know if this is for you. Dragon’s Crown Pro captures the look and feel of a beat-em up almost perfectly, but it also captures their repetitive nature. 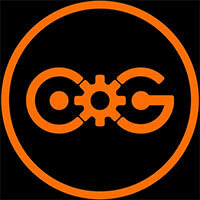 For some, the challenges of Dragon’s Crown Pro will feel right at home with the co-op grind. For others, it’s a loop that will wear thin quickly. This is a good game that really does depend on the mood of its players; it is pick up and play friendly, but does it really hold your attention long enough to play it? If nothing else, it is a game worth trying out for yourself to see how much of the grind you’re willing to sit through. When you deftly combine gorgeous aesthetics, solid RPG mechanics and old-school beat-’em-up action into a single game, it’s hard to go wrong — and it didn’t. Dragon’s Crown was already a stellar game back in 2013 and its remaster is an equally stellar game in 2018. Sure, it would have been great if Vanillaware added extra content to further differentiate it from the original, but when a game plays — and looks — as good as this, it’s hard to hold such complaints against it. Dragon's Crown was one of the best Action RPGs for the PS3, and to no one's surprise it's aged well and brought to new life here on the PS4 Pro. Definitely recommended for anyone looking for a solid side-scrolling RPG. The increased resolution makes a beautiful game look even better, and the ability to play cross platform with people on PlayStation 3 and Vita is a welcome feature, though including it may have come at the expense of making significant upgrades to the title. As good as Dragon’s Crown Pro may be, there are no significant additions and with only the soundtrack and visuals receiving polish there’s no point to upgrade to this version if you still have an original copy of Dragon’s Crown. 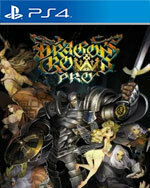 But if you missed out on Dragon’s Crown five years ago, Pro is a perfect excuse to experience it. The pricing will seem somewhat steep if you've already poured countless hours into the original Dragon's Crown, but that doesn't take anything away from what is still one of the best, most memorable beat-'em-ups on the market. 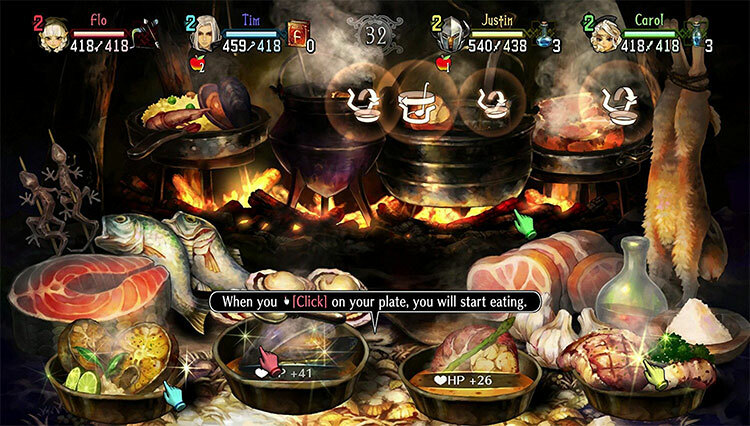 Topped off with some incredibly addictive RPG elements, it's difficult not to fall in love with Vanillaware's stellar sidescroller all over again. All three versions share the same Trophy list, so there’s not even that perk to entice Trophy hunters. However, if you’ve never hunted down that Crown or cooed at owlbear cubs before they maul you, it’s time to stop at the Dragon’s Haven Inn. Adventure (and a thief with a tiny head and large hands) awaits. Dragon's Crown remains not for everyone. 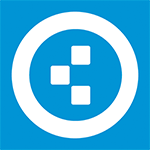 Some might consider it repetitive, vulgar and may even be left wondering what all the fuss was about. But, for those of you who ever fell in love with arcade brawlers, fantasy storytelling, and tabletop RPGs, then Dragon's Crown Pro will shine oh-so-brightly as the unique and sublime treasure it is. Your legend awaits, hero. Seize the day. Dragon’s Crown Pro is a straightforward and worthy remaster that new players will surely be enthralled by. Returning players will not find any new content to newly venture through with this remaster, but if there is any inclination to re-experience the world of Dragon’s Crown, Dragon’s Crown Pro is the way to do it. It’s tempting to call Dragon’s Crown Pro a lazy rerelease, because beyond a slight visual bump and new orchestration of the soundtrack, this is basically the same game from 2013. The thing is, five years later, it’s still an incredibly engrossing experience, so I can appreciate the effort in simply bringing that same game to modern hardware. Honestly, there's a hell of a lot to like about Dragon's Crown Pro, but hardly any of it is unique to this PlayStation 4 remaster. If you've already played Dragon's Crown to exhaustion on PlayStation 3 or PlayStation Vita, you won't find anything here that'll get your juices flowing. For those who have not yet played Dragon's Crown though, it's the perfect way to enjoy what is destined to become a cult classic. Dragon’s Crown Pro is the definition of what a remaster should be. Cross save and crossplay with older versions is a great bonus, and the new orchestral score is incredible. This is a game a lot of people missed due to one reason or another. Don’t make that mistake again. This is one of the best beat ‘em up games in the last ten years. More than worth investing into. Highly recommended to anyone with a passing interest in beat 'em ups, but there is no denying that there is mild disappointment at the absence of new gameplay content, rendering it a hard sell to those that have beaten the game before. Don't like beat' em ups, though? 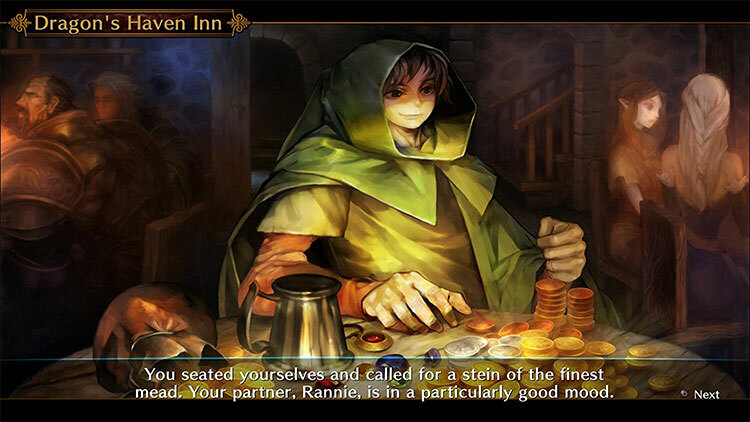 Better off to pass, as the tedium does have a tendency to rear its ugly head before long, and that isn't something even Dragon's Crown can evolve the genre from. With everything you loved about the base game intact, and all presented in glorious 4K, both fans of the original and newcomers to the game can enjoy the adventure together with cross-play to both older systems. Dragon’s Crown Pro is filled with endlessly captivating art, but those same visuals also trip up its deep, intricate action (and maybe a bit too risqué for some players’ tastes). Still, with the steps it takes to make death more palatable, it provides satisfying brawler action alongside its wonderful visuals. Para los que no lo disfrutaron, su esencia de beat'em up con toques de RPG sigue manteniéndose fresca como el primer día, prometiendo una buena experiencia para una partida y una muy profunda para aquellos con ganas de pasar y repasar el juego con todos sus personajes y niveles de dificultad. Dragon's Crown Pro es un port del genial título de 2013. Y eso implica cosas buenas: el beat'em up mezclado con RPG que funcionaba a las mil maravillas en su momento lo sigue haciendo. Con su apartado audiovisual majestuoso, su profundidad a la hora de personalizar y perfilar nuestros héroes y sus enormes batallas con jefes finales, multijugador -algo particular, eso sí- incluido. Un perfecto equilibrio entre el "beat´em up" clásico y el RPG, con un apartado visual muy bello y cargado de personalidad. La versión remasterizada alcanza resolución 4K en PS4 PRO, está traducida y tiene una nueva banda sonora orquestal. Si no lo habéis jugado en PS3 y Vita hace unos años, es una ocasión perfecta para descubrir este "brawler". Cosa bien distinta es el caso de los jugadores que se lo perdieron, que encontrarán en la aventura un juego de acción que combina el estilo clásico con las ventajas y opciones actuales. No es un producto simplemente para nostálgicos del género, evoluciona el concepto y lo acompaña con las inimitables ilustraciones de Kamitani. Podría haberse aprovechado el tiempo para añadir niveles, mejorar animaciones, etc... Algo que justificara los 50€ que cuesta el juego en su versión PS4. Y aún con esas, si no lo has probado, sigue mereciendo la pena, sobre todo si eres de los que disfrutabas con los beat'em up de la vieja escuela en los salones recreativos. 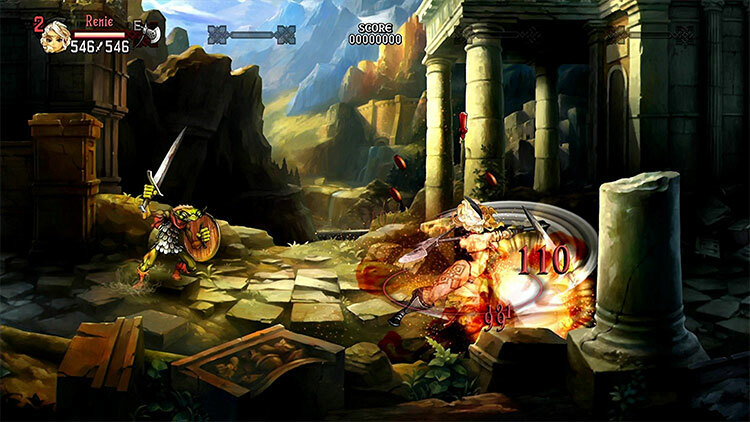 Dragon’s Crown ist das Ergebnis, wenn man klassische 2D-Brawler vom Schlage eines Final Fight oder Golden Axe mit der Jäger-und-Sammler-Motivation eines Diablo kreuzt und das Ganze in ein unglaublich schönes Artdesign verpackt. Sans doute le portage le moins nécessaire de Vanillaware, Dragon's Crown Pro n'en reste pas moins un beat-them-up de grande qualité, qui mise une fois encore sur son aspect technique flamboyant pour faire oublier des mécaniques rudimentaires. Comme c'était le cas il y a cinq ans, il ne faut pas forcément se fier au long tuto et aux premiers chapitres pour prendre toute la dimension du jeu : c'est une fois que tous les éléments s'imbriquent - course au loot, personnalisation, chemins alternatifs, multijoueur en ligne ou en local - que l'on prend la mesure de ce qu'il a à offrir. Version remaniée du jeu originellement paru en 2013 sur PS4 et PS Vita, Dragon's Crown Pro se montre quasi identique. Il propose toujours de vivre une aventure à 4 en coopération, avec de magnifiques graphismes 2D dessinés à la main et des mécaniques action lorgnant du côté des beat'em all arcade de la grande époque, mais aussi avec des composantes RPG très complètes et complexes. 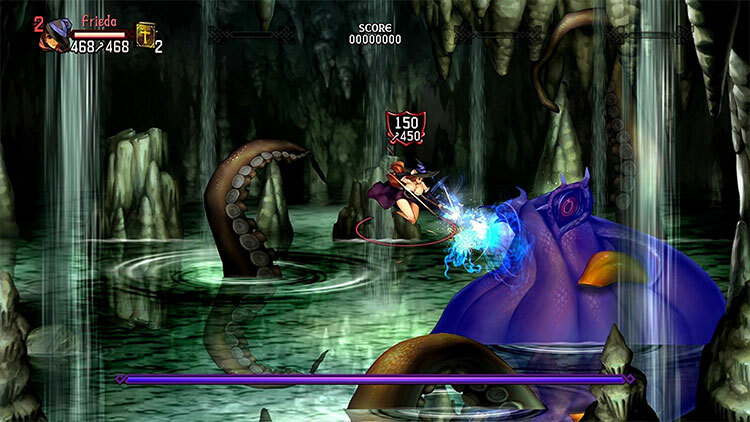 Vanillaware sublime sa pépite vidéoludique avec cette version Pro destinée à la PlayStation 4. Certes ce portage pourrait paraître feignant. Cependant, il est souvent inutile de toucher à la perfection au risque de ruiner l’expérience originelle. Dragon’s Crown Pro s’offre un affichage en 4K ainsi qu’une bande originale et orchestrale flambant neuve. Pena não se tratar da sequela que tantos fãs receberiam de braços abertos, esses terão poucos motivos para adquirir esta versão Pro, quantos aos restantes, os milhares de jogadores que nunca o experimentaram, têm aqui um dos melhores RPG de ação disponíveis para consola, com opção couch co-op, coisa rara hoje em dia. 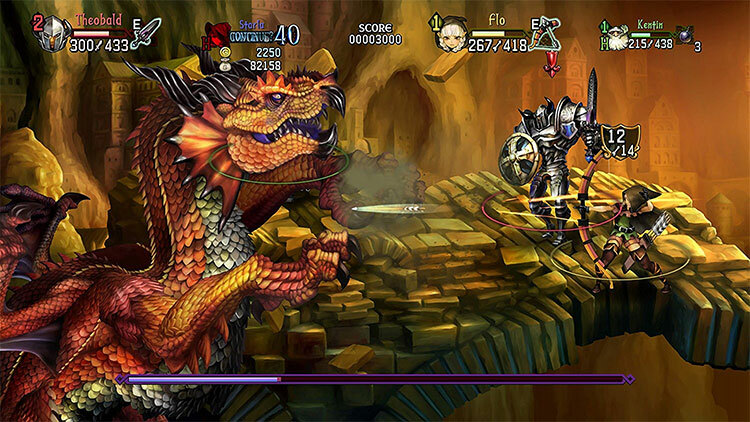 Dragon’s Crown Pro su PlayStation 4 è l'espressione massima del fantasy in chiave 2D. O perlomeno, della visione immaginata da Vanillaware, grazie ora anche e soprattutto allo sfarzo dei 4K che - tanto su PlayStation 4 Pro quanto anche su PS4 liscia - rendono il titolo un assoluto spettacolo artistico ed estetico. Allo stesso modo, chiunque abbia ancora la possibilità di giocarlo su PS3/PSVita deve valutare al meglio se le novità introdotte possano valere il prezzo del biglietto. Il cross-play multipiattaforma, i 4K e la localizzazione in italiano sono un indiscutibile valore aggiunto: tutto dipende da quanto desideriate recuperare il vostro vecchio salvataggio, e ricominciare a trucidare orchi. Dragon's Crown torna su PlayStation 4 con una riedizione che non apporta nessun tipo di modifica al titolo originale dal punto di vista dei contenuti. 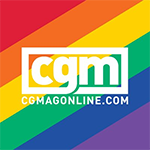 Questo può rappresentare per alcuni un valido motivo per rinunciare all'acquisto, ma è indubbio che parliamo ancora oggi del punto più alto del proprio genere e di un acquisto quasi obbligato per tutti coloro che un lustro fa si sono persi un piccolo grande gioiello. Dragon’s Crown Pro всё так же прекрасна, как и пять лет назад. Восхитительные арты, прекрасный саундтрек и увлекательный геймплей в своём симбиозе создают атмосферу интерактивной сказки, в которой вы — главный герой. Однако за эти же пять лет она не приобрела ничего нового и уж точно не тянет на переиздание для консоли текущего поколения, скорее на отдельную версию. Dragon’s Crown Pro is in zijn nieuwe jasje een genot voor het oog. En de combinatie van beat ‘em up met RPG-elementen is er een om van te smullen. Zeker omdat je de game samen kunt spelen.